Seekh Kebab is a type of kebab originating from India. 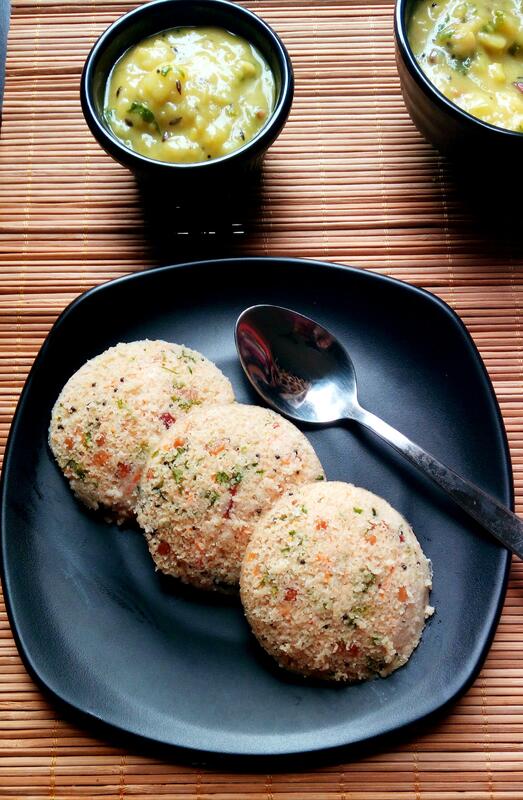 Making of Seekh Kebabs are similar to Shami kebabs. But spices used are different and also the shape of the Kebabs. Shami Kebabs are circular and Sheek Kebab are cylindrical in shape . For preparing this delicious Seekh Kebab , I have used Chicken . Any minced meat can be used but time taken to cook mutton will be more. Minced Chicken is mixed with indian spices, formed into cylinders on skewers and grilled till done. These juicy chicken seekh kebabs are easy to make with no marination . I prepared this in an convection oven bake and grill mode . To get smokey flavour , I have infused charcoal smoking technique ( Dhungar Method ) and it worked very well. Its the first time I cooked Seekh Kebab and it was Scrumptious. I can easily add this into my healthy diet list as it has no extra oil or fat used .Chicken Breasts are lean meat with high protein and low fat . 1 – serving of this chicken breasts with fresh salad and a hot bowl of soup is all you need for dinner to make healthy eating easier. You can serve this in any party as a starter . Its easy to make . You can also mix everything and refrigerate it . Grill on rotariser or barbeque and serve. Alternatively you can even cook on grill pan/tava over the stove by basting some butter in between . Once cooked just infuse charcoal smoke and you get a delicious Seekh Kebab. I tried cooking in convection oven as well as on stove top method ,both tasted the same and cooking time were also almost same. Serve Seekh Kebab with Mint Chutney ,pickled onions and lemon wedges. Spiced and Flavourful minced chicken skewered to cylindrical shape and grilled. Wash and clean chicken breast. Place in a food processor and ground the meat smoothly. In a small mixer jar / blender . add 1 medium size onion ,6 garlic cloves , 1 inch ginger ,4 green chillies , 2 Tbsp coriander leaves and 10 whole cashews. Blend to smooth paste without adding water. Add this blended green masala paste into grounded meat ,add chilli powder , salt , pepper powder , chat masala and lemon juice. 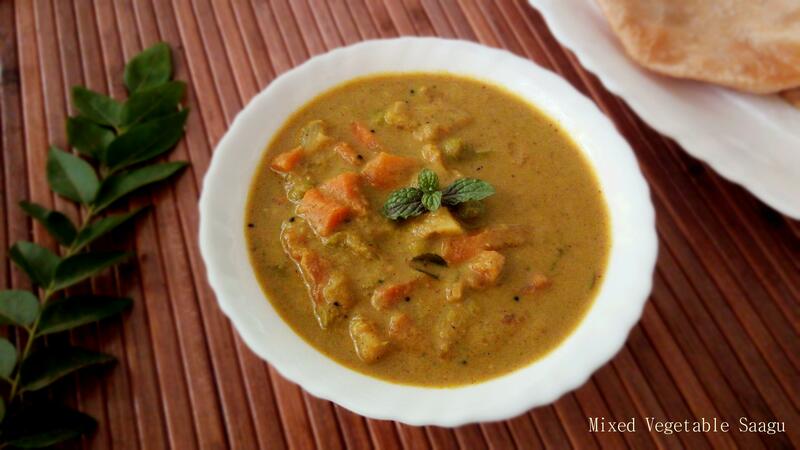 Blend everything once again ,such that masala and spices are well incorporated with meat. Take skewers ,shape meat around the skewers in a cylindrical shape . Place this in refrigerator for 30 minutes.If you are using bamboo skewers , soak in water prior 30 minutes and then use the sticks. Preheat the oven to 200 deg celsius. Grease the oven tray with oil , and arrange the skewers . Drizzle some oil / butter on top of the meat . Bake in the oven for 15-18 minutes . Half the way around 10 min , take out the tray from oven ,turn the skewers to other side ,baste some oil/ butter and put it back in oven . Continue to bake. Once done ,change to grill mode and grill for another 4 minutes to get that charred look. If you are not infusing smoke flavour ( charcoal smoking or dhungar method) then you can serve Seekh Kebab straight away or else proceed to next step for Dhungar Method. Heat a small piece of charcoal on a flame till red hot, with the help of tongs ,keep rotating the charcoal piece till it evenly burns . In a small bowl , place red hot charcoal and add 1/2 tsp of oil . Place it immediately inside the Seekh Kebab tray and close it tight , so that smoke gets infused with kebab. Allow smoke to infuse for a minute. Serve Seekh Kebab garnished with coriander leaves , lemon wedges and mint chutney. If you don't have oven or tandoor or barbeque , alternatively you can cook on grill pan or tava. Add 1 tsp of butter on grill pan , place the skewers and cook on a medium heat ,rotating once in between , cook for around 15- 20 minutes. Add this blended green masala paste into grounded meat ,add chilli powder ,turmeric, salt , pepper powder , chat masala,garam masala and lemon juice. Take skewers,grease with oil ,shape meat around the skewers in a cylindrical shape . Place this in refrigerator for 30 minutes.If you are using bamboo skewers , soak in water prior 30 minutes and then use the sticks. Once done ,change to grill mode and grill for another 4-5 minutes to get that charred look. If you are not infusing smoke flavour ( charcoal smoking or dhungar method) then you can serve Seekh Kebab straight away or else proceed to next step for Dhungar Method. Heat a small piece of charcoal on a flame till red hot, with the help of tongs ,keep rotating the charcoal piece till it evenly burns .In a small bowl , place red hot charcoal and add 1/2 tsp of oil . Place it immediately inside the Seekh Kebab tray and close it tight , so that smoke gets infused with kebab. (In the picture below , its not tightly closed hence you can see smoke around, for representation purpose I have clicked this picture.). Allow smoke to infuse for a minute. You have shown all detail steps, nice.